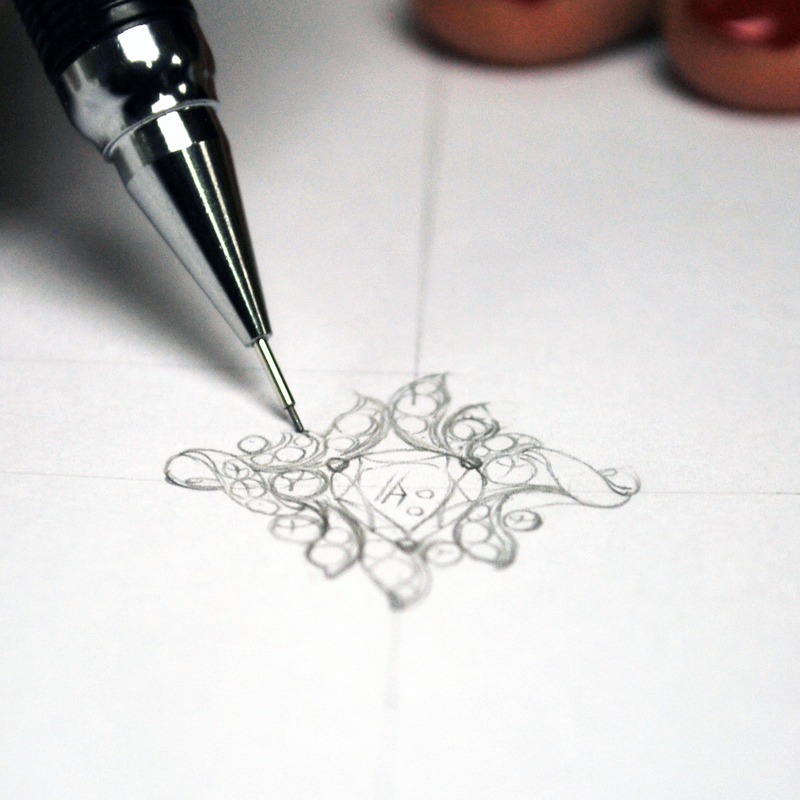 A jewelry design drawing is the most important communication tool between the designer, client, jeweler and manufacturer. Drawings must be precise in order to show all the relevant details. This is to avoid misunderstanding, and to allow the jeweler to create the piece with minimum assistance or further explanation. In this program, students will learn about the required tools and techniques for technical drawing. They will also be taught the importance of coming up with original ideas by getting the inspiration from the elements around them. Step by step, the instructor will go through the methods for creating jewelry design sketches, felt pen technical drawings, brush-marker and watercolor techniques. We will explain and carefully illustrate the different techniques used for materials like silver, gold, platinum, colored stones and precious gems. The final project may include rings, bracelets, necklaces, brooches, or earrings.